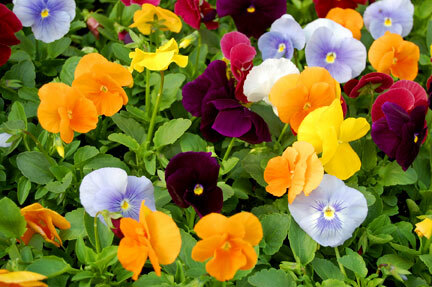 Pansies may look very delicate, but they can withstand extreme weather conditions and still deliver consistent, reliable performance. In northern New Mexico they are best grown in early spring and in fall because they don’t like summer heat. 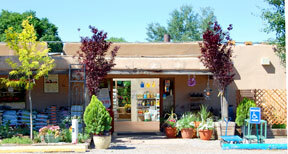 They perform best when planted in fertile, well-drained soil in pots or as a border. They need moderating watering which means we recommend keeping the soil evenly moist, but not soaked. They grow at a medium pace and while regular fertilizing is necessary to keep them blooming, they are otherwise low maintenance and deadheading is not necessary.